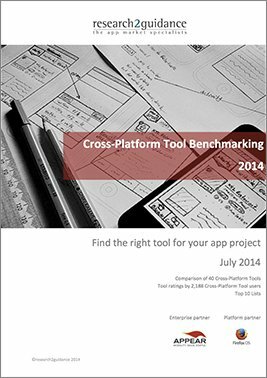 This is our second benchmarking study about Cross-Platform Tools (CP Tools) which enable app development on multiple platforms. It is the largest and most comprehensive evaluation of such tools and services. Since last year`s edition, the market for CP Tools and services has become significantly more crowded. 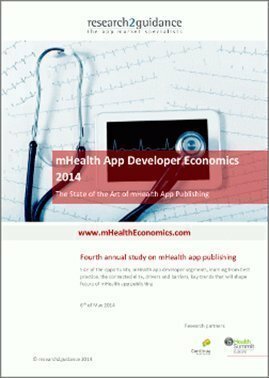 The objective of this benchmarking report is to allow app developers to identify the right tool for their app projects. 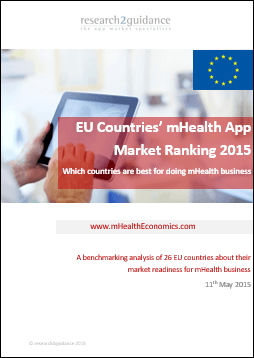 This is the second edition of our Cross Platform Tool Benchmarking 2014. 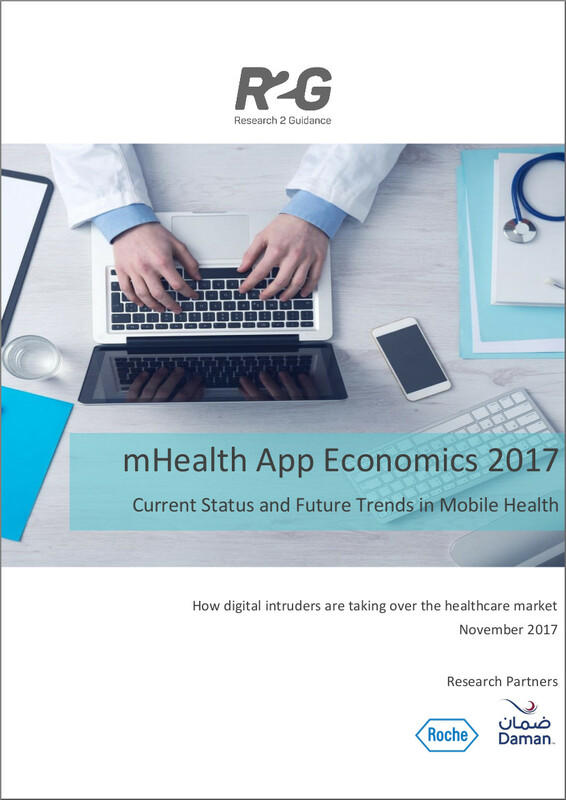 The benchmarking report aims at app developers to help them identify the right Cross Platform Tool and services for their app projects. It also provides market monitoring information on the current state of the market. The benchmarking includes tools and services that support the concept of “develop once and publish on multiple platforms”. 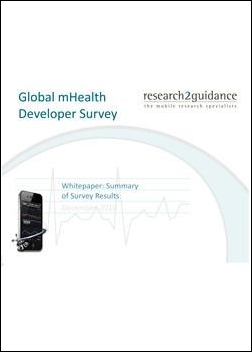 The benchmarking of cross-platform development tools is based on two research projects conducted between March and May 2014. Tool comparison: research2guidance has invited CPT vendors and service providers to share information about their platform and device support, target developer groups, costs, etc. Vendors have been asked to fill in an online survey and thereafter to validate the results in the course of an interview. For the purpose of report, 40 vendors have presented their tools and solutions. User rating: Developers, publishers and managers overseeing the app business in their companies have been asked to share their CPT experience. This year, 2,188 participated in the global online survey.